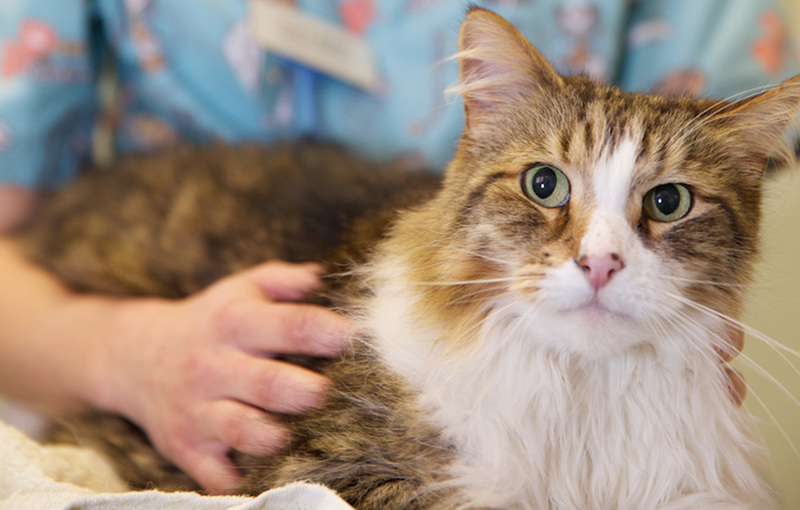 Loving, social, active, playful yet content to be a lap cat. Tonkinese (like most cats!) are ﬁrmly convinced that humans were put on Earth to love them. Intelligent and generous with their affection, a Tonkinese will supervise all activities with a wondrous curiosity. Like Siamese, Tonkinese cats are extremely elegant looking cats with almond-shaped eyes which may be blue, green, amber or turquoise. 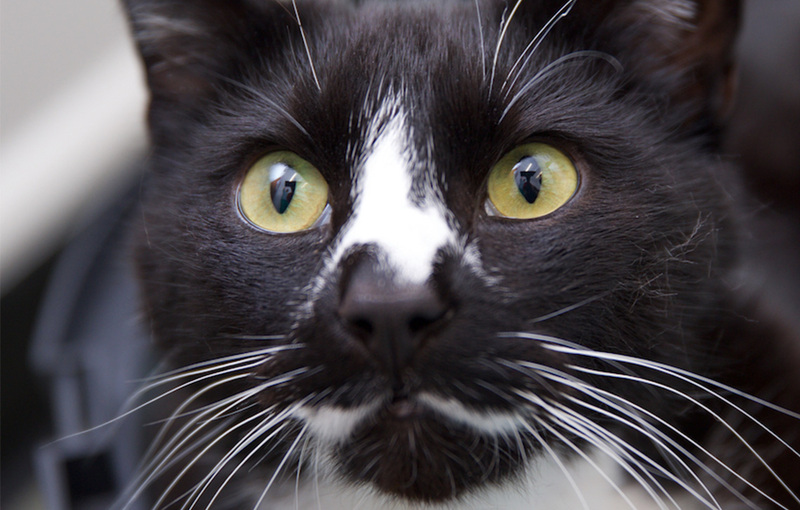 They have large ears, a short but soft and shiny coat and a mid-length, muscular body with slim legs. 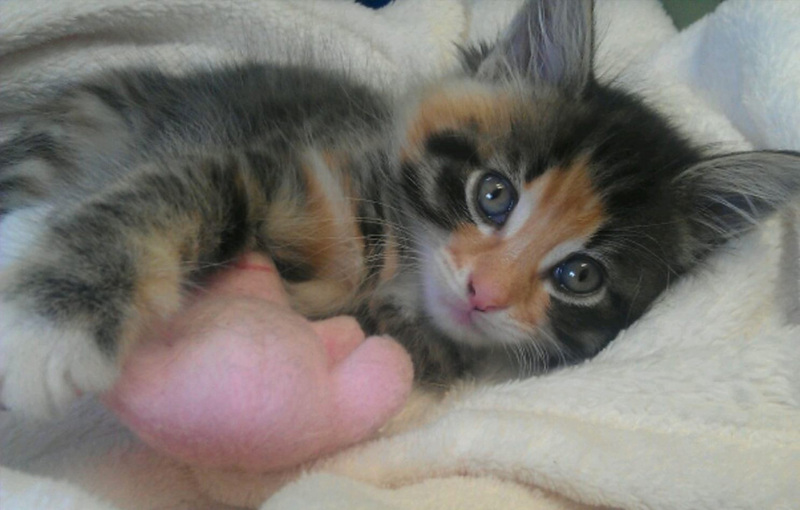 Bred in a range of colours from the original brown, blue, chocolate, red, cream, lilac and apricot, and can also come in tortie and tabby variations. The Tonkinese has been developed from the Siamese and the Burmese breeds. The ﬁrst ofﬁcial Tonkinese can be traced back to around 1930 in Burma, when a cat call Wong Mau – who was described as a ‘brown hybrid with darker points on her face, legs, feet and tail’ – was imported to the USA. 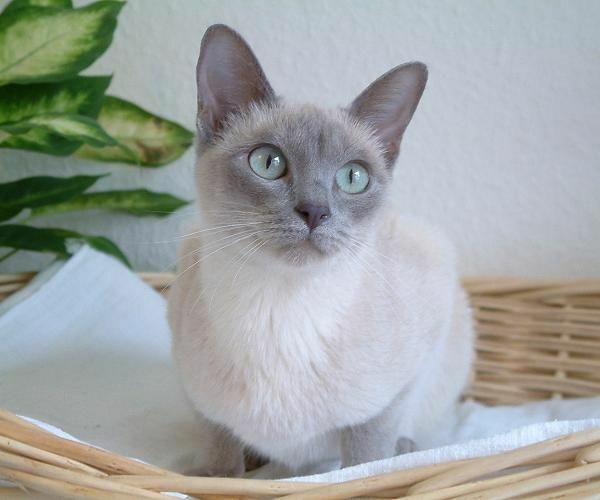 She was mated with a Siamese and became the mother of the modern Burmese, but testing showed that Wong Mau was actually the ﬁrst natural Tonkinese. By the 1960s Tonkinese cats were well established in the UK but it took until 1991 until they was recognised by the Governing Council of the Cat Fancy (GCCF). 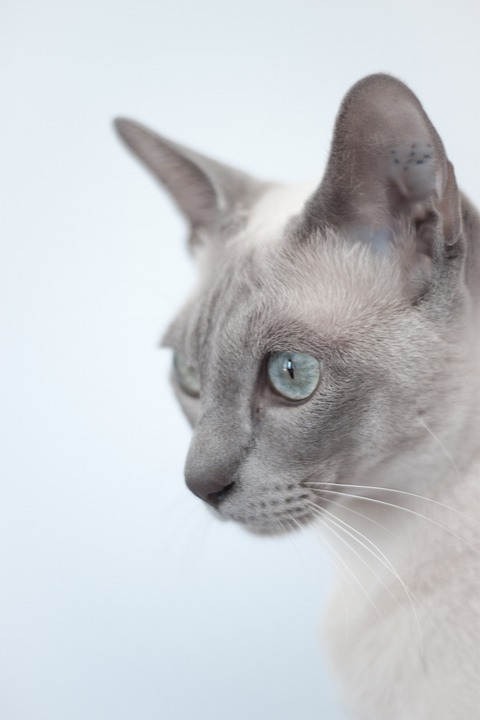 It takes up to two years for Tonkinese coat colour to fully develop!